Fibreglass open face helmet, great for hot summer days. 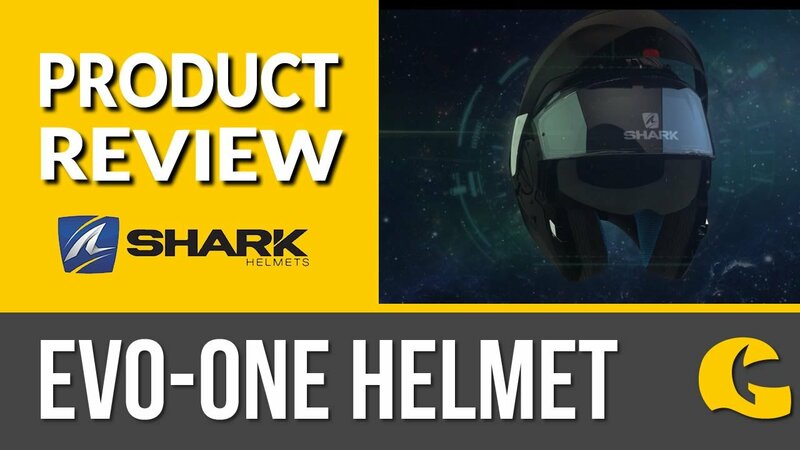 Feel the wind in your face with the awesome open face helmet. Great for cruising the countryside or nipping through traffic in the city streets. A double-D closure ensures a safe fit and premium fabrics really give a comfrtable, stylish feel.